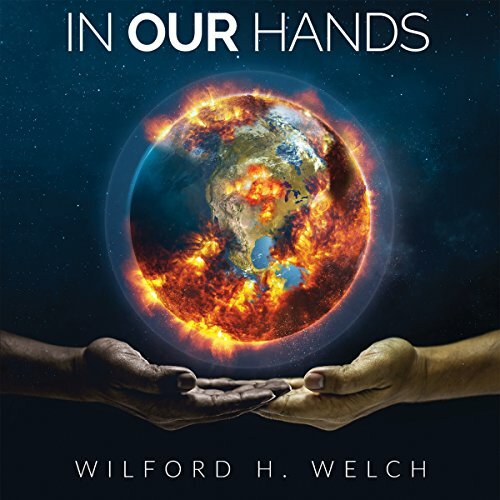 Showing results by author "Wilford H. Welch"
In Our Hands shows you the exciting, satisfying roles you can play to solve the climate crisis and just how you can create a better world for yourself, your children, and grandchildren by getting engaged. The book explains why global warming and climate change do not have to be scary topics. It succinctly explains the science of global warming and the challenges it is causing, then offers a pathway to success.